 Daughter of a Grammy nominated singer, Chelsea Lane was born and raised in a very musically talented household. She grew up on the stage and always felt most at home in front of the lights. She first fell in love with acting at a young age performing in plays and musicals at her church. Throughout the rest of her formative years she jumped at any opportunity to perform. After graduating high school a year early she moved to Australia to take a year to study music. During that year she booked her first touring musical. After returning to the States she has continued to get better at her craft with acting classes, workshops and voice lessons. In addition to acting, she’s a singer and a songwriter as well, using her gifts as a guitarist and keyboardist to compose her own music. She has had the opportunity to study and perform in Australia, Guatemala, and different parts of Europe, which has played a huge role in helping her become the talented singer and performer she is today. 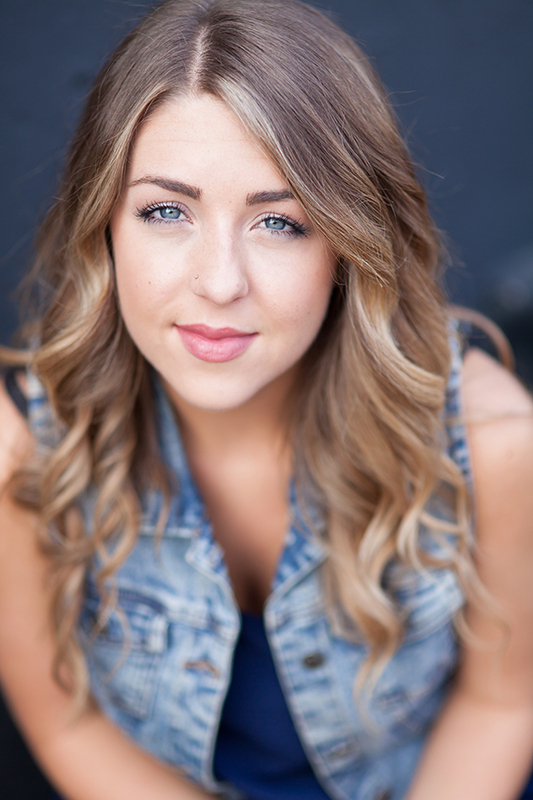 Chelsea continues to look for her next acting role while spending her time outside enjoying staying fit by running around Lady Bird lake in Austin, bicycling, swimming, and yoga. You can also catch her onstage with the cover band Blind Date.